The Road Force® Elite diagnostic wheel balancer delivers exceptional balancing service and performs a Road Force® and balance faster than a traditional wheel balance. The Road Force® Elite solves wheel vibration problems that traditional wheel balancers can't fix. This diagnostic wheel balancer machine detects non-balance, radial-force related problems associated with tire uniformity, tire and rim runout, wheel to balancer mounting errors and improper bead seat of tire to rim. 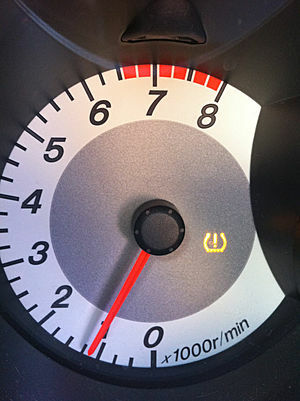 Spring is one of the prime times for auto maintenance. That first wash-n-wax on a warm Saturday afternoon is liberating. Winter's gloom (to say nothing of grit and road salt) is literally washed away. Take out the snow shovel, the gloves, and heavy boots and store them 'til next season. Surely summer can't be far away. Some preparation now will help ensure that your summer driving plans go as smoothly as you envision then now. ASE offer the following tips on getting your vehicle ready for summer. Replace worn wiper blades and keep plenty of washer solvent on hand to combat summer's dust and insects. Consumer Reports has just finished evaluating 47 all-season and performance all-season tires suitable for cars, crossovers, and minivans and 21 models of winter/snow tires. And we’re ready and able to present the best and worst tires in these popular categories. The Michelin Defender (all-season), Continental PureContact (performance all-season), and Michelin Ice XI3 (winter) are some of the top-rated tires we tested this year, but the real news is that there are a lot of really good tires and some are very impressive in specific weather conditions. Most all-season and performance all-season tires stop well on dry and wet pavement. In our dry stopping test from 60 mph, the Goodyear Eagle Sport All-Season needed only 120 feet to come to halt on our 2015 Toyota Camry. In the wet, the Michelin Premier A/S (H-speed rated) impressed us with its relatively short stop of 129 feet. Winter tires generally don’t stop well on either dry or wet surfaces, often needing several more car lengths more than all-season tires. So it’s no surprise the longest stopping tire on dry and wet roads was a winter tire, the Toyo Observe Gsi-5. Stops from 60 mph were 168 and 189 feet on dry and wet roads, respectively. That’s reason enough to remove winter/snow tires once the snow stops falling. Consumer Reports determines the speed a tire starts to hydroplane on standing water about 3/8-inch deep. Most all-season and performance all-season tires have good hydroplaning resistance, but winter tires can be great or miserable. Winter tires that have a tight tread pattern with lots of siping (slits) to bite into snow and squeegee on ice don’t resist hydroplaning well. These include the Nokian Hakkapeliitta R2 winter tire, which started hydroplaning at a relatively slow 45 mph, and not much better, were other popular winter tires including the Michelin X-ICE XI3, Bridgestone Blizzak WS80, Dunlop Winter Maxx, and Continental WinterContact SI. In contrast, tires with a blocky tread with lots open channels like the Firestone WinterForce do a better job of remaining in contact with the road. The Firestone started hydroplaning at an impressive 58 mph, just behind the best tire, the performance all-season Nokian enTYRE 2.0, which started hydroplaning at 59 mph. No surprise, winter/snow tires deliver the goods. A host of winter tire models excelled, led by the Continental WinterContact SI. This tire on our Camry accelerated from 5 to 20 mph in just 59 feet on moderately packed snow, in contrast to the least tractive tire on snow, the GT Radial Champiro VP1 (T-speed rated), taking 129 feet to make 20 mph. In our 10-to-0 mph brake test on ice, winter tires again meet the challenge with the Nokian Hakkapeliitta R2 stopping the shortest at 26 feet, and GT Radial Champiro VPI (T- and H-speed rated) taking a very long 42 feet to stop in the confines of our ice rink. Tip: Use a set of four winter tires to start and stop, and to offer the best balance of handling in wintry conditions. Typically performance all-season V-speed rated tires would handle better than the H-speed rated tires. Those H-speed rated tires should in turn handle better than T-speed rated all-season tires, offering crisper steering feel and higher cornering limits. However, those trends seem to be clouded by considerable overlap between the tire categories. In our tests, for example, the T-speed rated Michelin Defender held its own among all-season and performance all-season tires. The Michelin Defender hustled through our avoidance maneuver course at 52.2 mph. It was the fastest speed of any tire, but several all-season and performance all-season tires came close to matching it. Winter tires are typically less impressive and several were uninspiring to drive, with the slowest being the Toyo Observe Gsi-5 at just 42.6 mph. 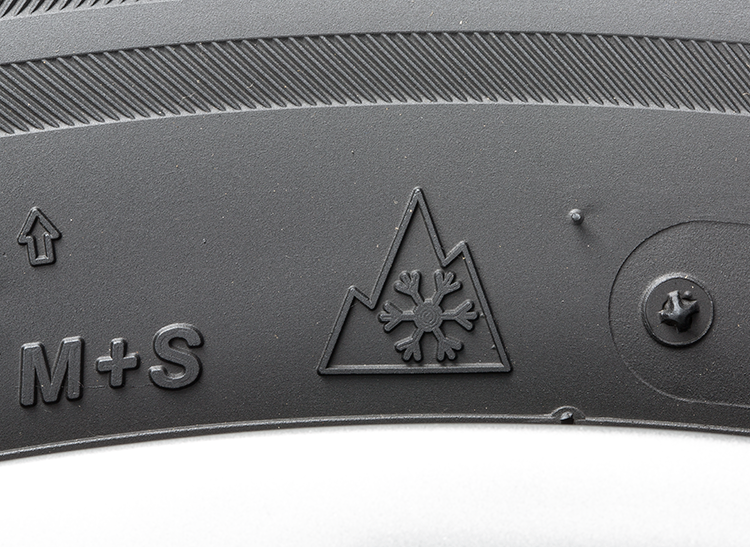 Our suite of all-weather tests show tire design and performance often bring compromises. To be the best in any one test often means conceding to other performance areas. Carefully view our ratings to find the tire that best meets your driving needs, looking past the overall score. View the all-weather performance ratings and ratings for tread life, rolling resistance, and comfort at ConsumerReports.org/tires. MIDWEST MOTRS IS WEST COUNTYS LARGEST PRE-OWNED FULL SERVICE DEALER. OUR SECRET IS WE TREAT PEOPLE THE WAY THEY WANT TO BE TREATED COME VISIT OUR SALES DEPARTMENT,FINANCE DEPARTMENT OR SERVICE DEPARTMENT AND BECOME A CUSTOMER FOR LIFE. WE LOOK FORWARD TO SERVING YOU!